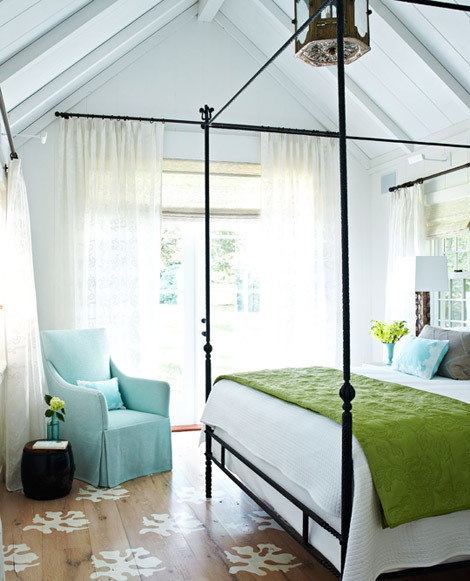 Mix and Chic: Home tour- A chic cape cod summer house! This charming Massachusetts cape cod house was built in 1817 and was originally a farmhouse. While the home looked charming, it could not comfortably accommodate the family of six, their extended family and friends. 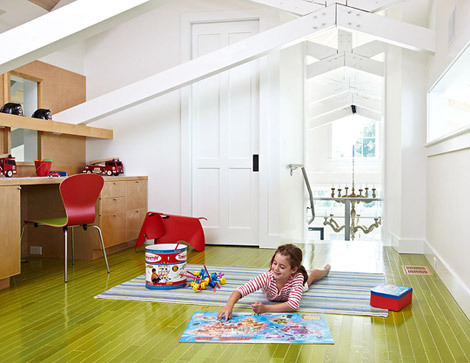 In order to make the house workable, they increase the number of bedroom considerably and add a barn onto a house. 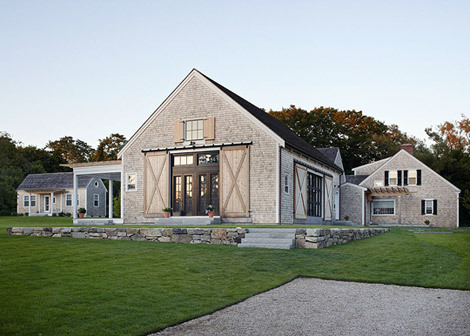 The two-level lofted barn added about 2,665 square feet of living space that blends gracefully with the New England landscape. The results? A beautifully renovated old house that reflects the past but also embraces modern lifestyles simultaneously. 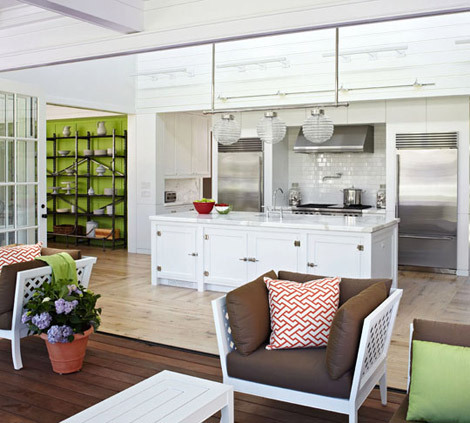 What is your favorite element in this beautiful cape cod home? Any favorite rooms? I think I'm in love...with this house. 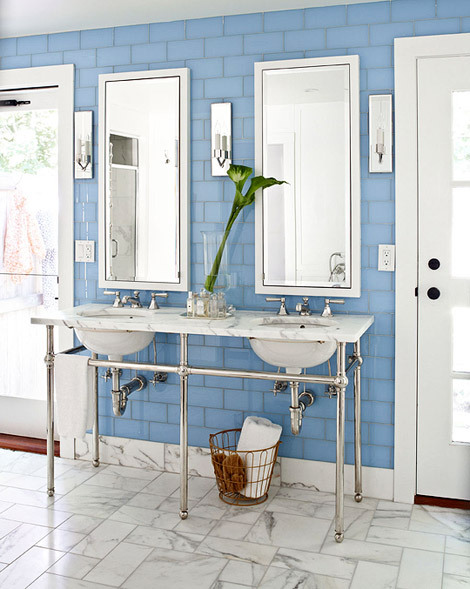 Everything is perfect, except that bathroom with the green branches. So, amazing! Hi Jessie, wonderful pics...love the shot from the front of the house...what a dream! 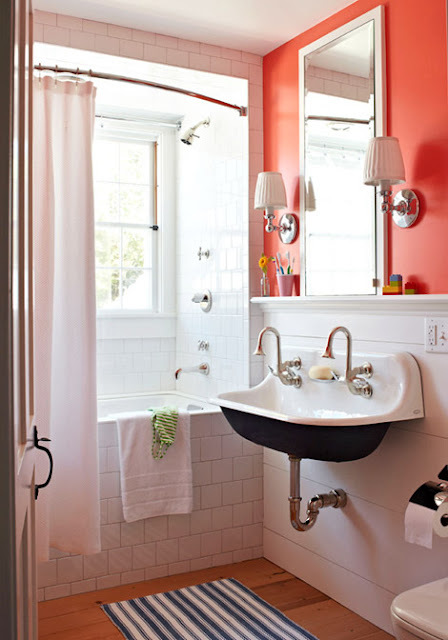 So pretty...love all the color! The bright green is great. I like the fun ways they've added block colour in the spaces! Gorgeous! 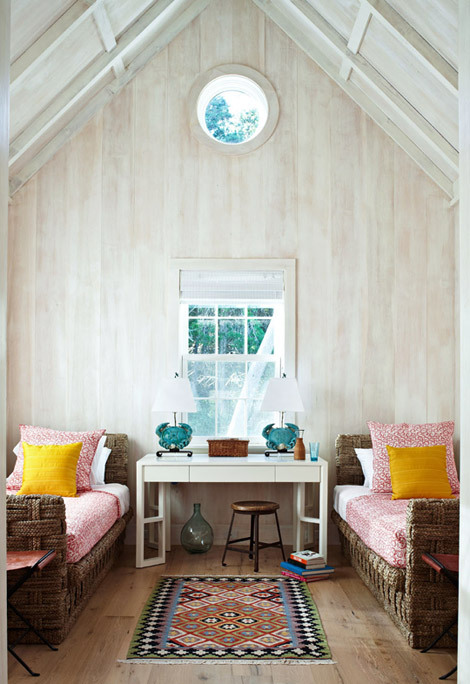 Love the little girl's bedroom with the slanted ceiling! 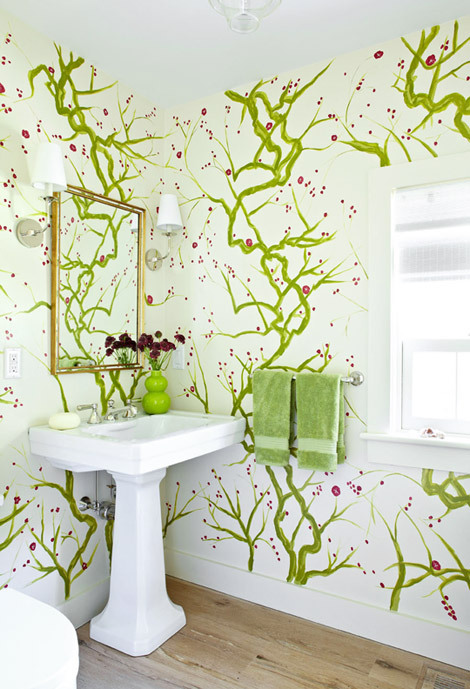 I'm actually really liking the bathroom with the green branches. It's quite eye catching! Have a lovely week Jessie! Yes please. I'll take it. 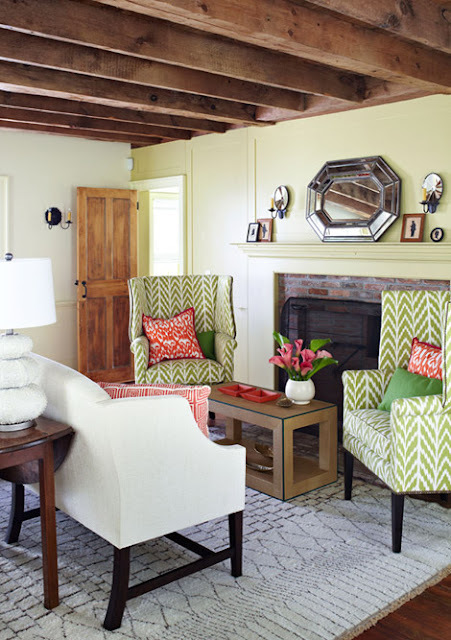 I love the use of bright green and yellow. Lovely home!! This is really adorable, my dream is a farm house! Well I love the kitchen and pretty much all the rooms, but my favorite room is that fabulous balcony! the first photo is my favorite room! the love seat in the center of the room is amazing. It's so hard to pick (imagine living there!!!) but I'd go with the coral painted bathroom with the under sink painted black. Amazing. Wow, it's beautiful! What a renovation! They're amazing designers, as well. That green floor is unlike anything I've seen.. very cool idea!